Speaking of potential features of JioPhone 3, this phone can be given a 5-inch touch screen display. 2GB RAM and 64GB internal storage can be given in the phone. Talking about camera features of the phone, a 5 megapixel rear camera and a 2 megapixel selfie camera can be given. According to this report, this phone can be made available for sale from July or August 2019. This phone can be purchased at Reliance Geo's Geo Store, Reliance Digital Store. At present, not all information of this phone is available, nor is there any official statement from the company. It is being speculated that this phone can be launched with the Android Go operating system. Apart from this, QWERTY keyboards can also be used so that it can be used as feature phone. Let us know that last year JioPhone 2 was launched with the QWERTY keypad. In addition, it can also run social media apps such as Whatsapp, Facebook and YouTube. 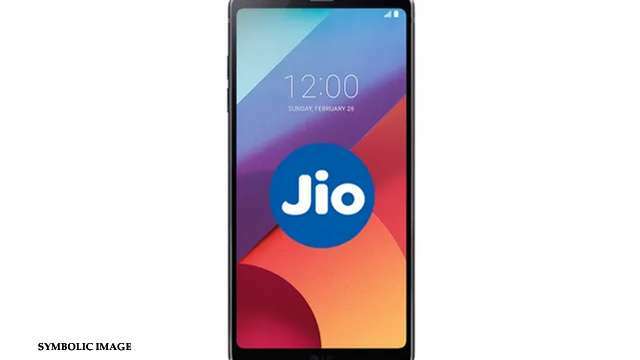 The price of JioPhone 2 is Rs 2,999. At the same time, you can buy JioPhone for Rs 1,500. Both of these phones are available to you by any retailer. Apart from this, you can buy it from Reliance Geo's digital store too.